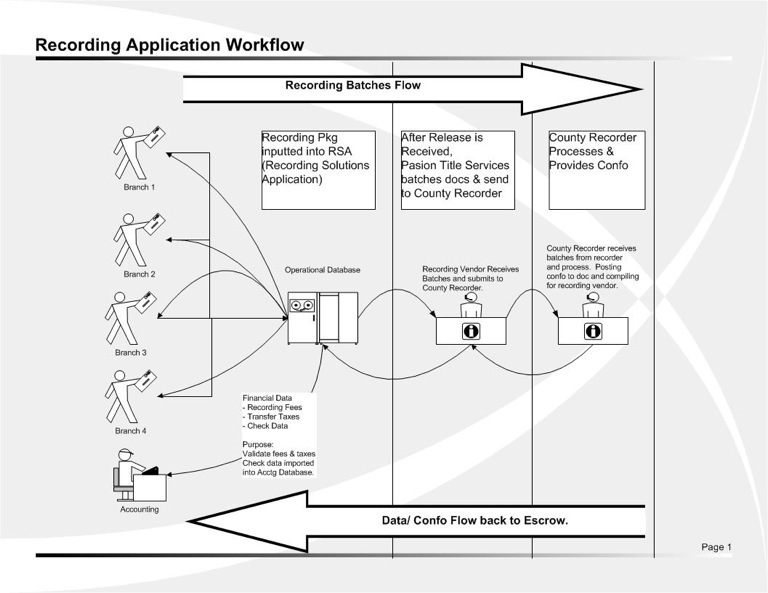 Recording Software – Pasion Title Services Inc. 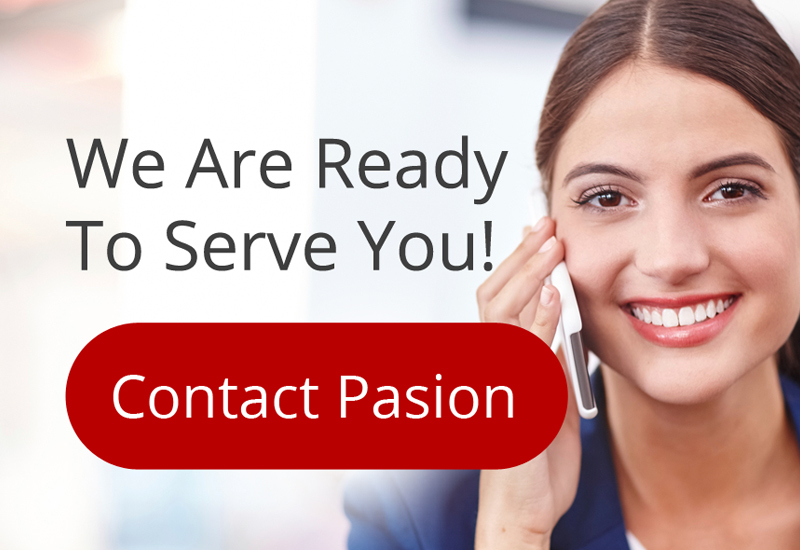 Escrow can monitor process from release to record. Title can monitor releases throughout the day. Release Report for the day by county. Name Run Report for the day by county. Releases batched to each counties requirements. System generates automatic Name Run Report. Posted Confirmation via automation provides Date, Time, Instrument Numbers, Fees & Taxes. Variance Analysis – Actual vs. “Charged”.